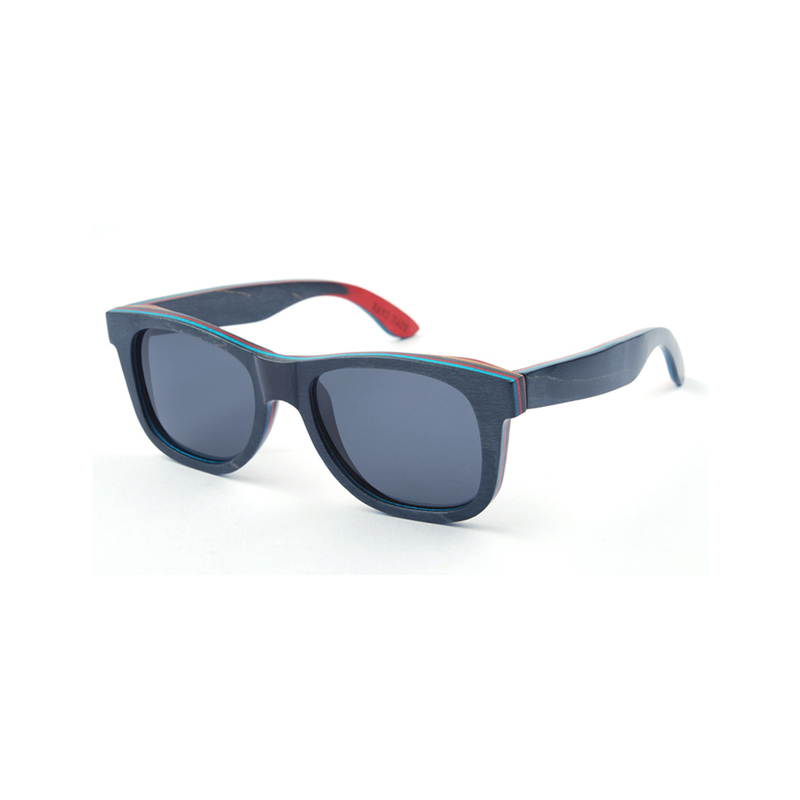 Our premiere product, the Surf & Sunglasses are handcrafted from skateboard wood and feature polarized lenses with UV and sun glare protection. Our premiere product, the Surf & Sunglasses are handcrafted from wood and feature polarized lenses with UV and sun glare protection. 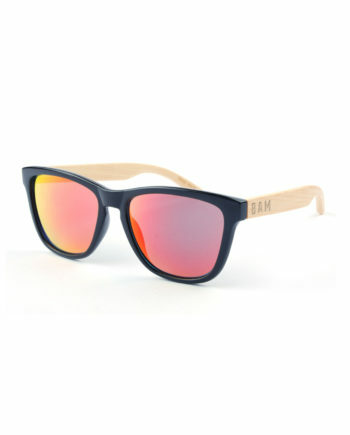 Featuring spring hinges which increase the durability, these will last more than a day at the beach. So happy with my order from BAM! The glasses are so well made and super comfortable to wear. 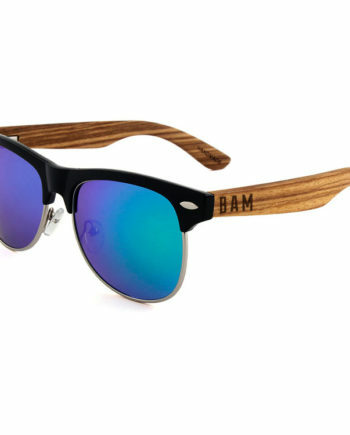 The bamboo is a great idea both for the appearance and durability. I will definitely recommend these to anyone I know that is looking to get a new pair of sunglasses or just needs an upgrade. Thanks BAM!